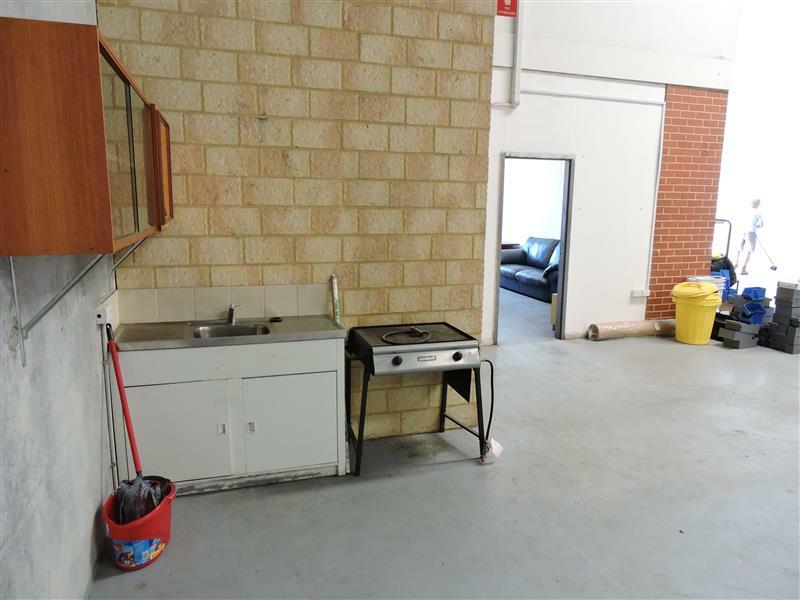 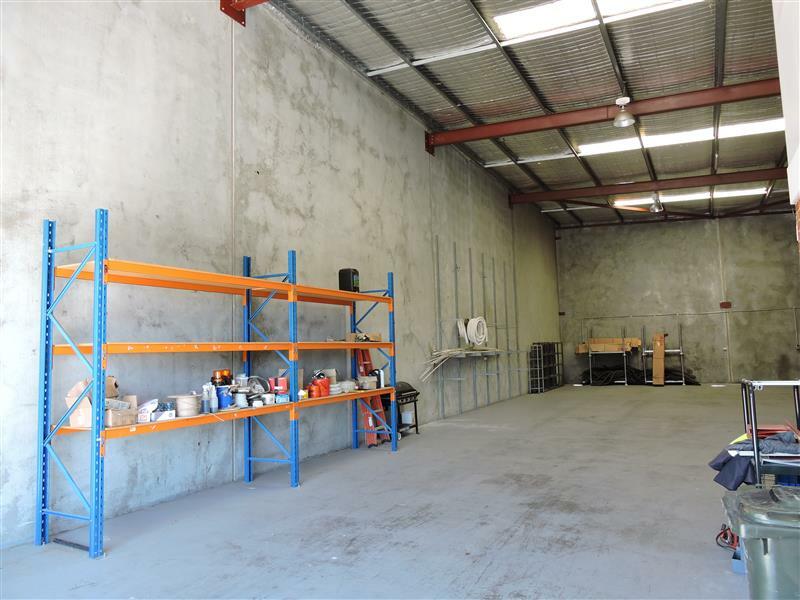 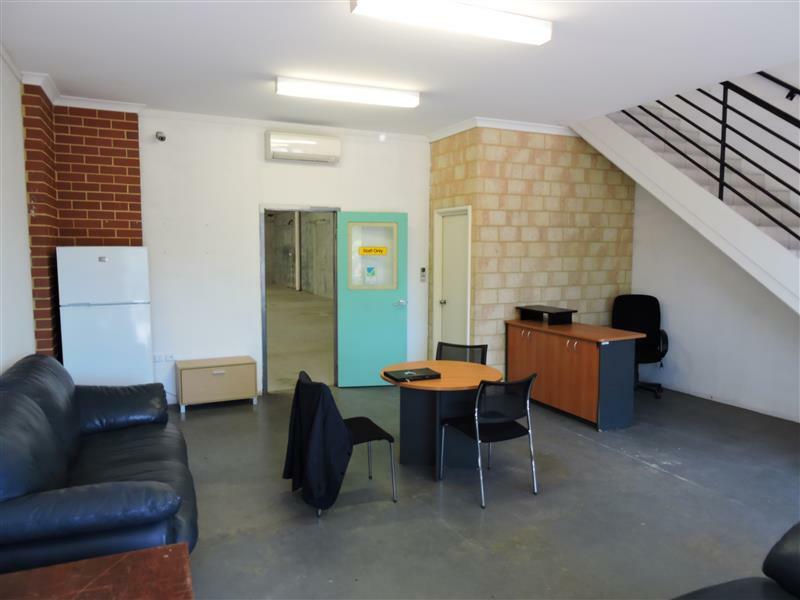 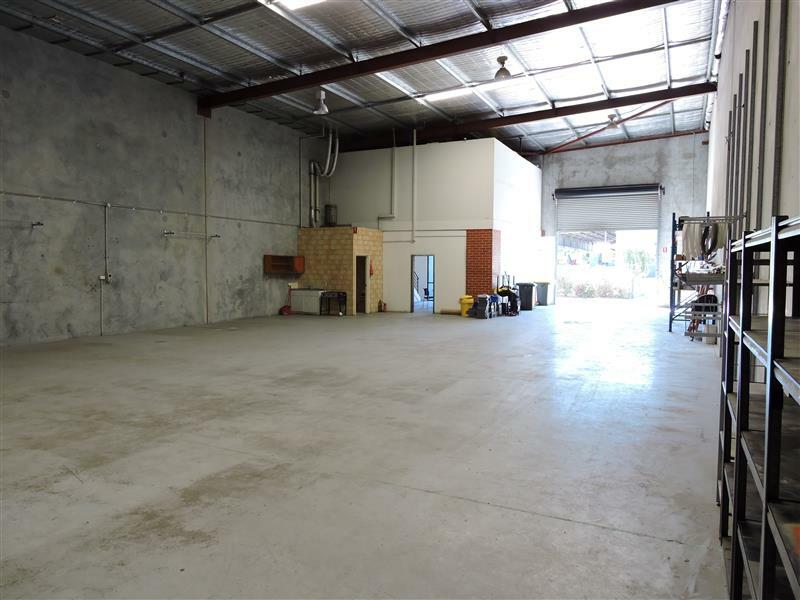 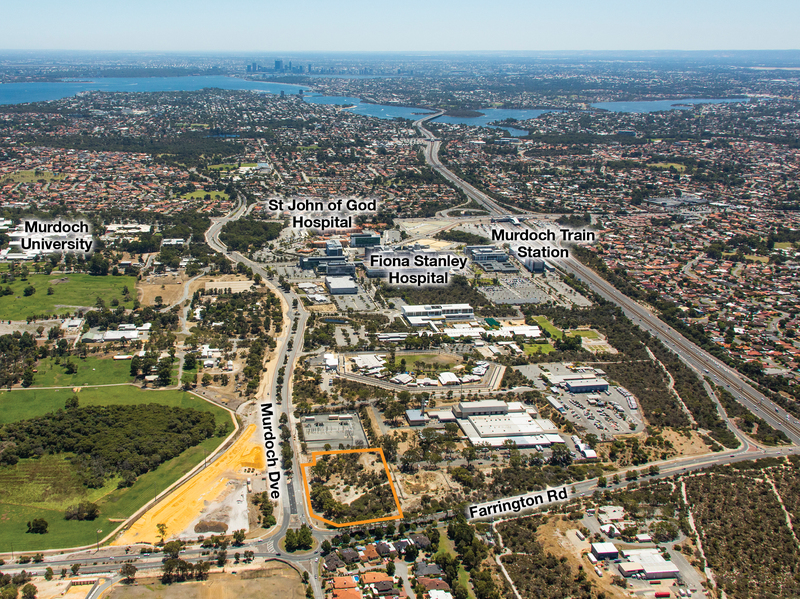 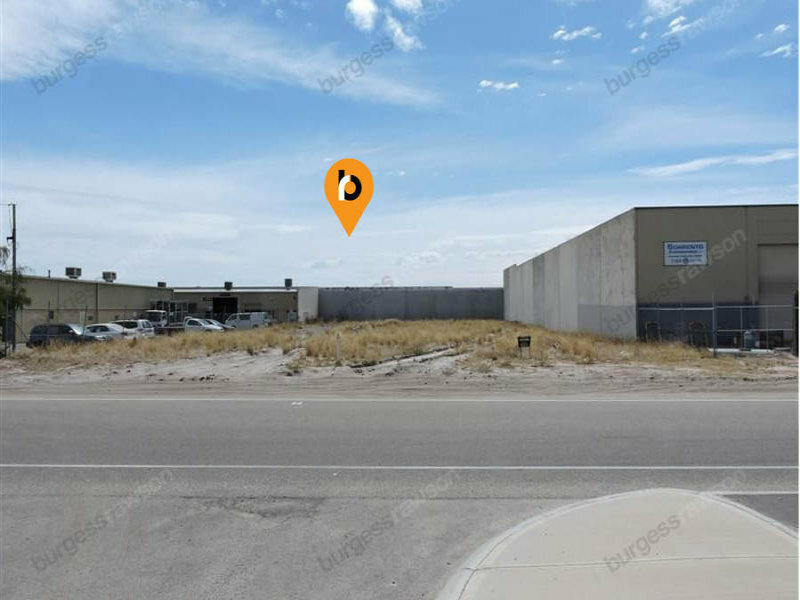 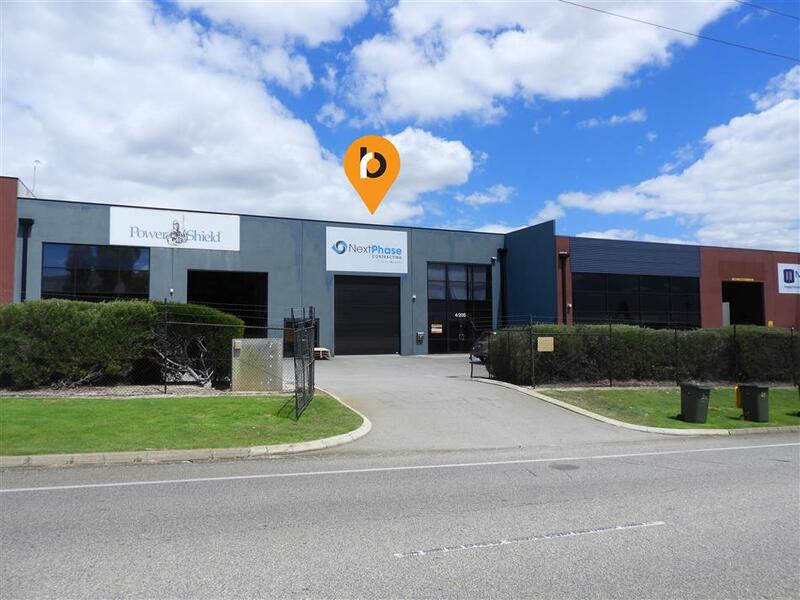 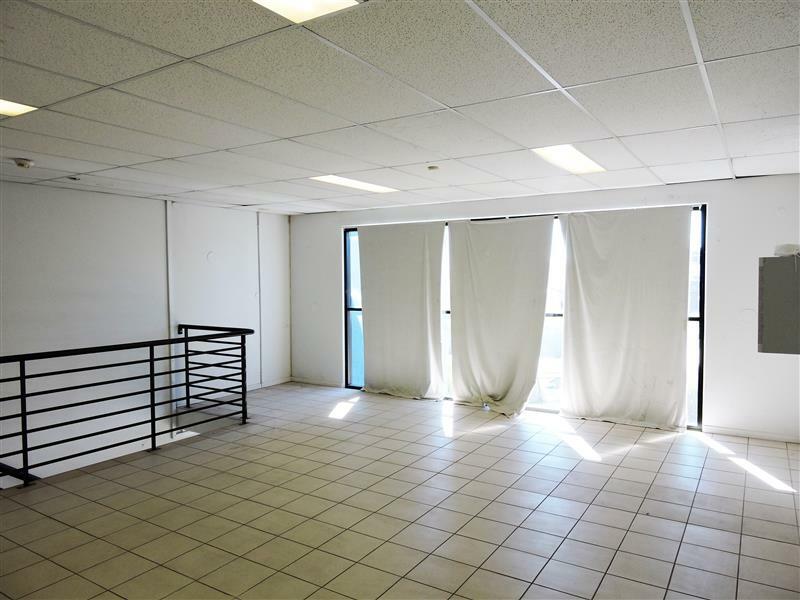 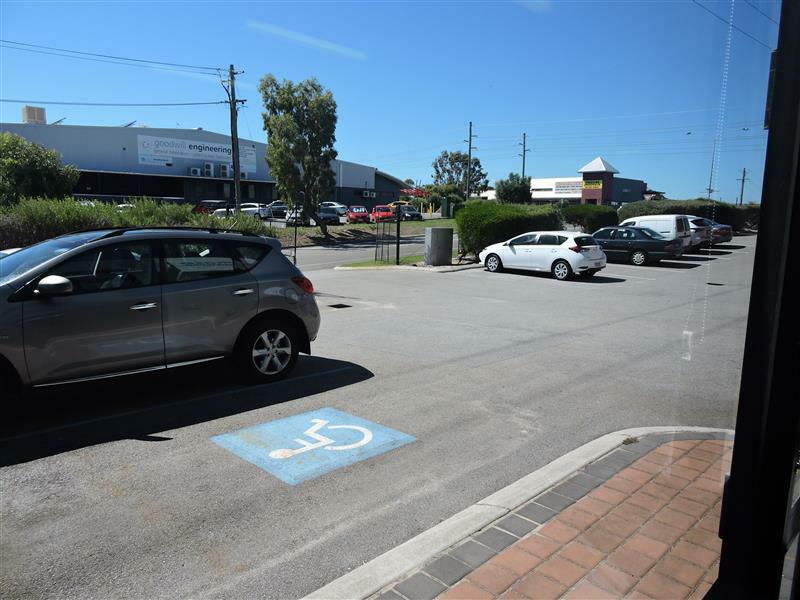 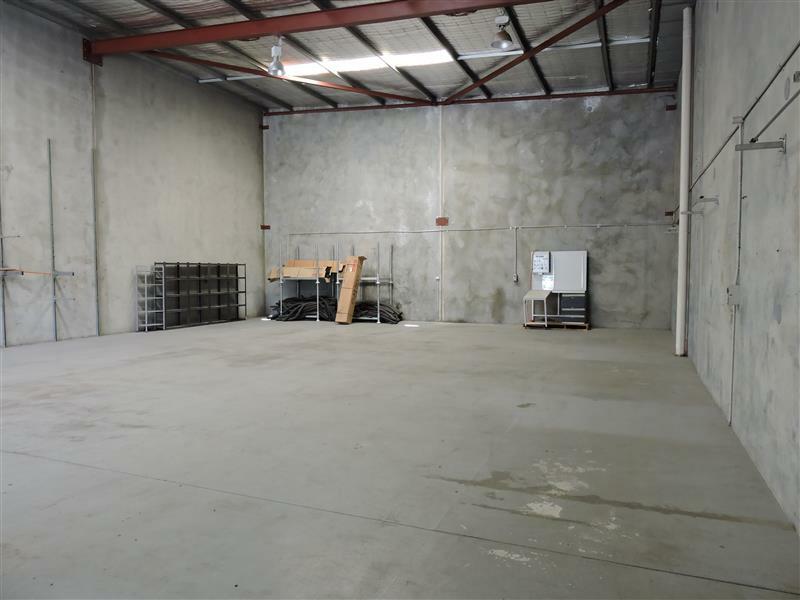 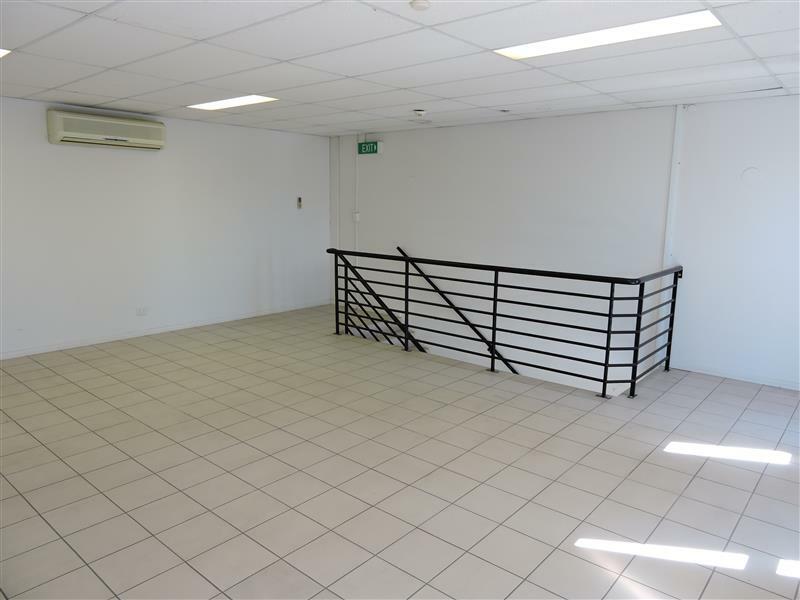 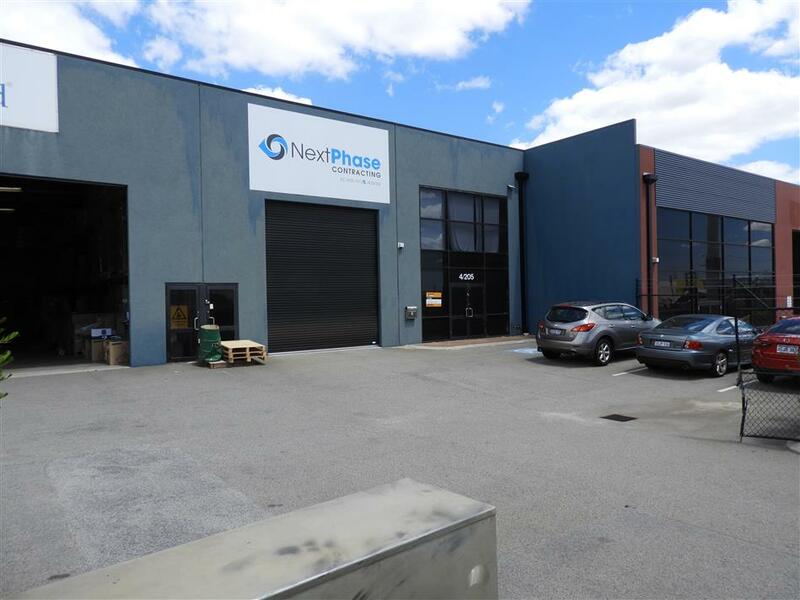 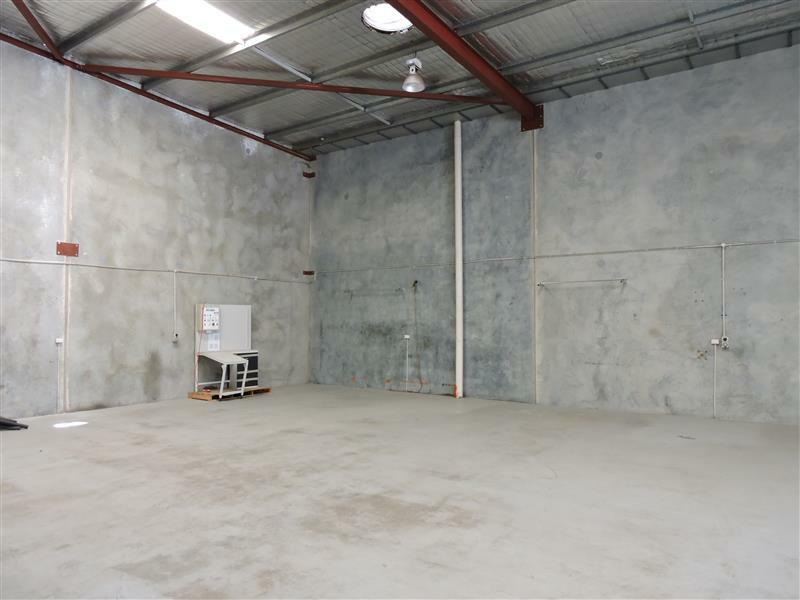 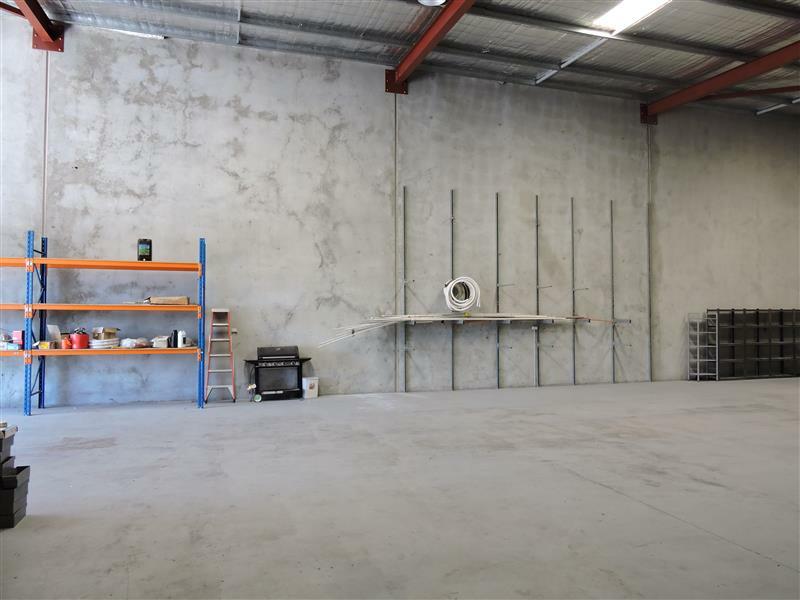 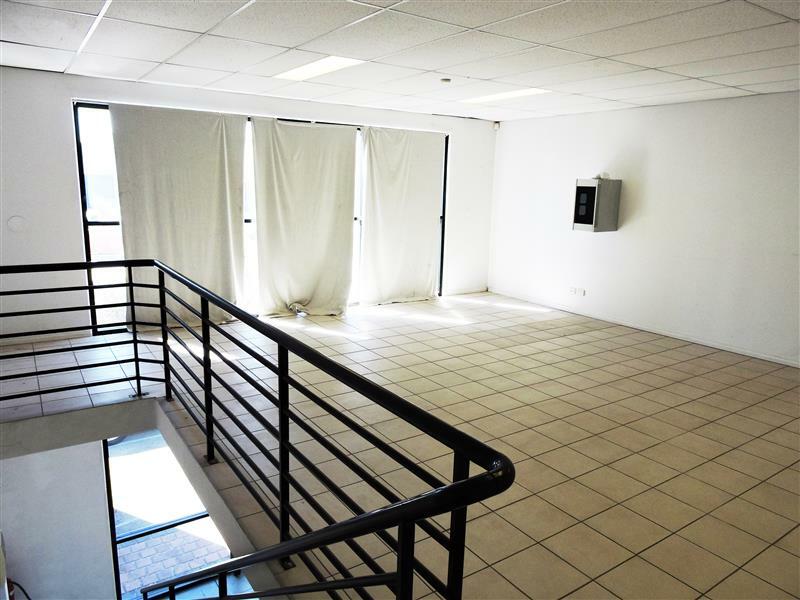 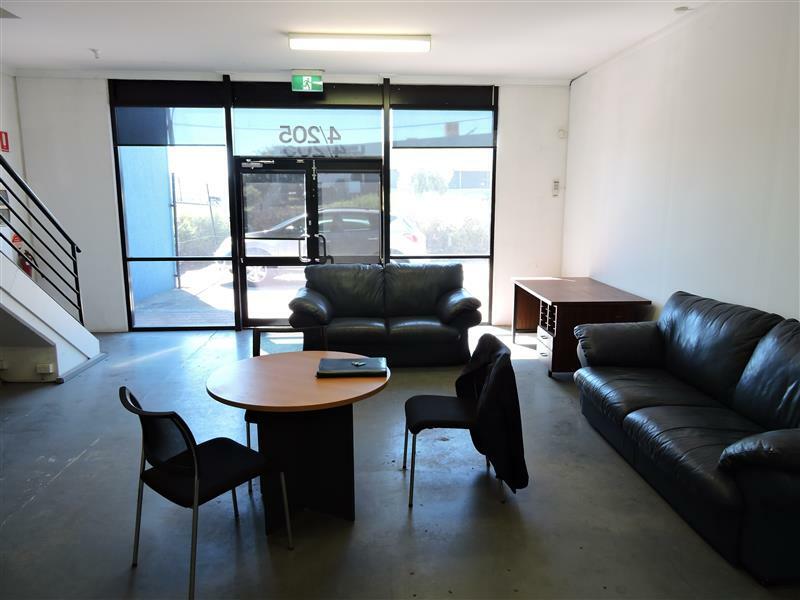 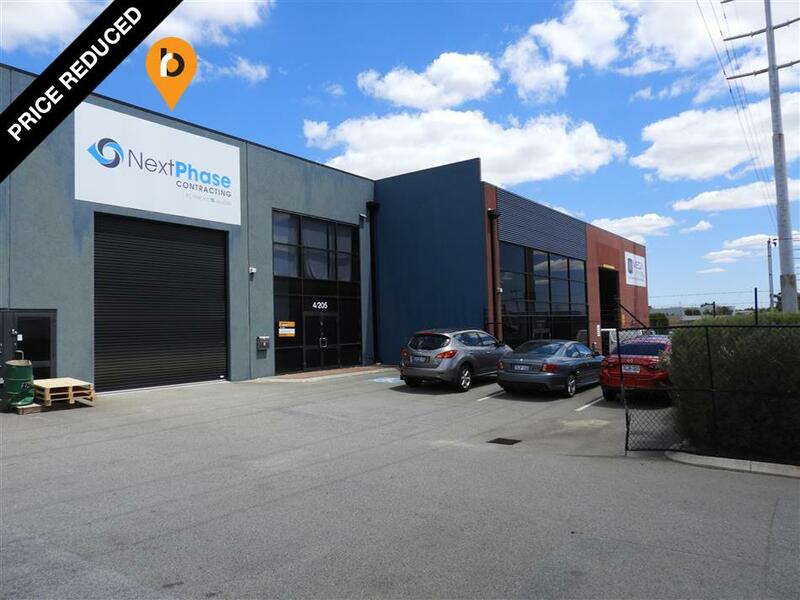 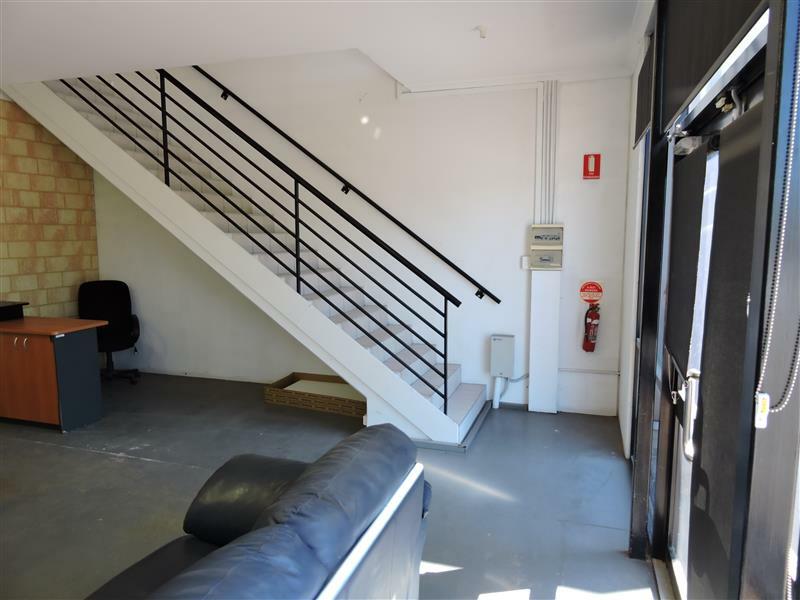 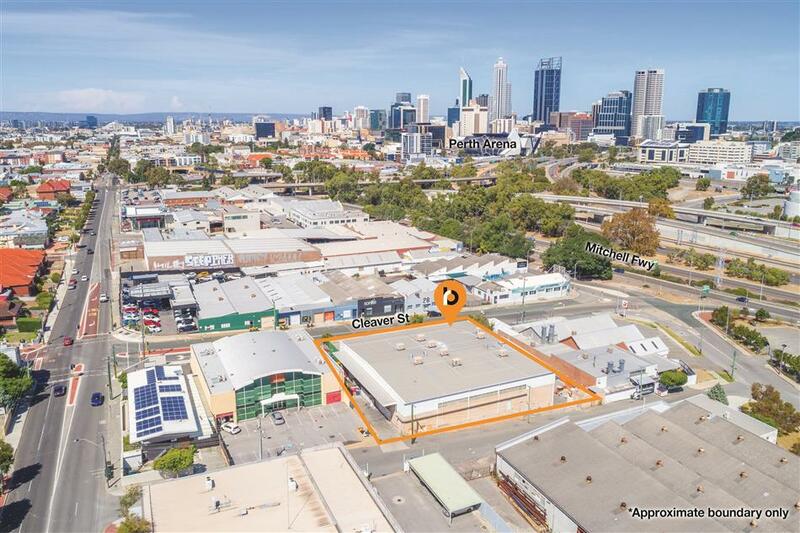 398sqm* Office & Warehouse – Must be Sold! 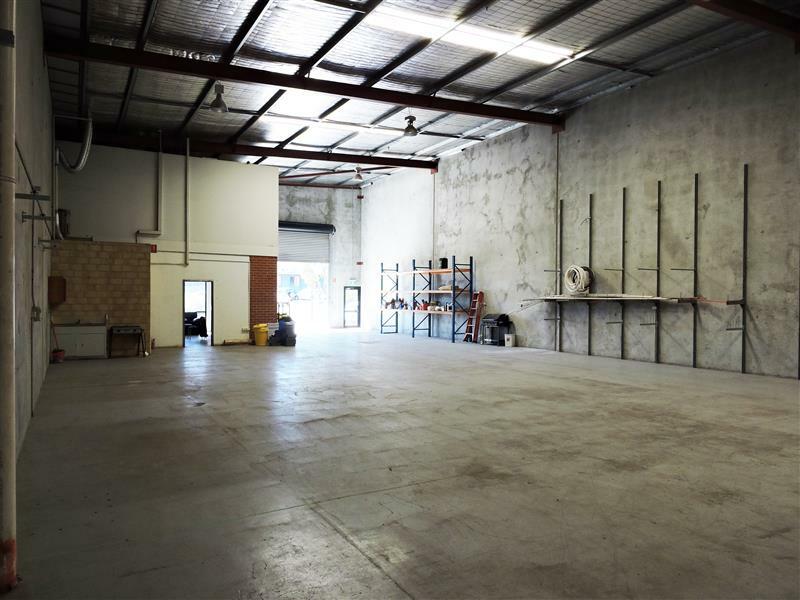 Burgess Rawson are pleased to offer for sale this well presented office warehouse, which is well located on the corner of Camboon Rd & Victoria Rd, Malaga. 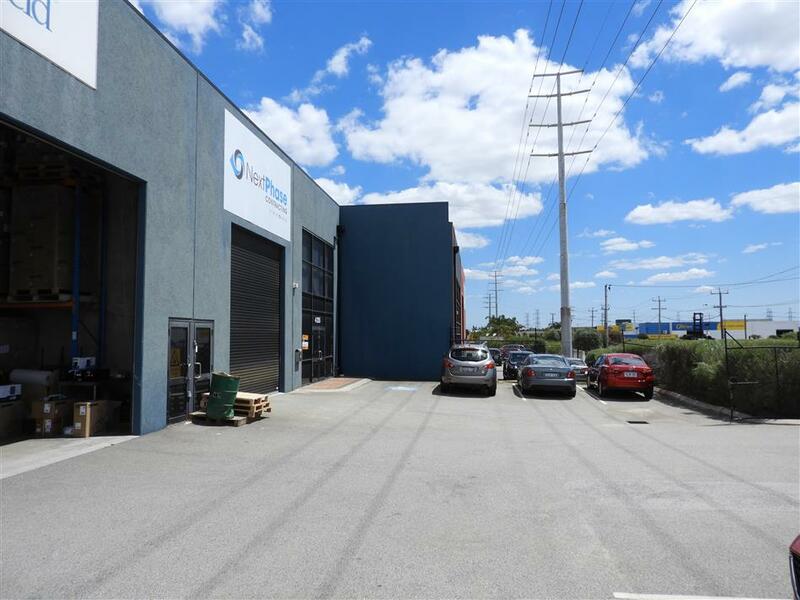 The subject unit fronts Camboon Road and has direct roller door entry from the street. 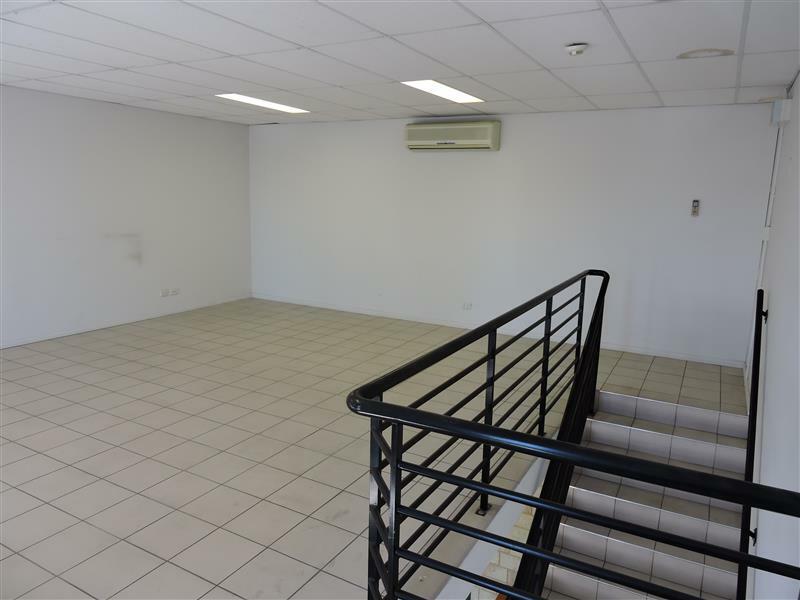 For further details please contact the selling agent.